The only one ever made! 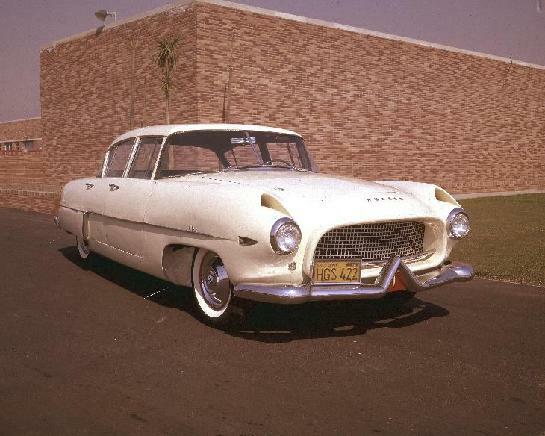 In August of 1953 Hudson sent a completed early production 1954 Hudson to the Carrozzeria Touring body company in Milan Italia, to create a body mock-up for the 1957 Hudson. Touring was already in the midst of producing a 2 seater sports car on the Hudson Jet chassis. The two seater was named the Italia. 26 were built in total. Hudson officals called the prototype, the "Hornet Italia" although it was never officially badged with any name. The prototype was never meant to leave the factory, but because of the circumstances surrounding the merger of Hudson and Nash, the car was purchased by the designer, Frank Spring. Keep checking the site, additional information will be added on the history and restoration of the car. 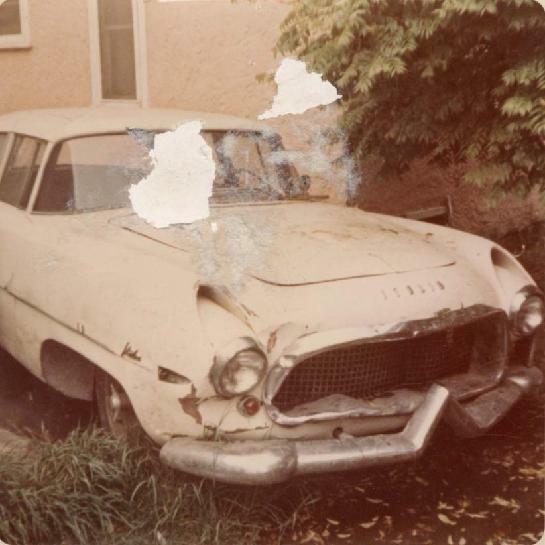 The car was parked in a back yard in Los Angeles in the mid 60's and was actually used as housing for the family dogs.